How did they jam up this poor tree in their little apartment? This is the world’s most ill fitting Christmas tree. Look at these people and their glass coke snorting table. 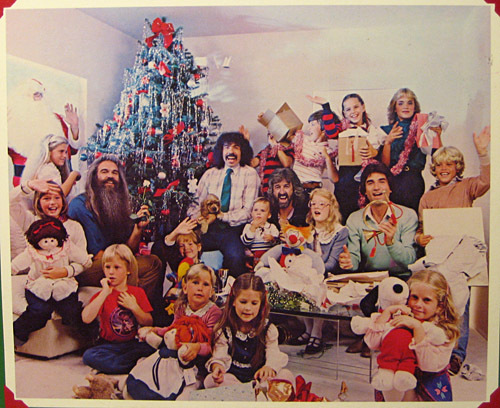 The Oak Ridge Boys are a Christian band from Tennessee, U.S. and A. 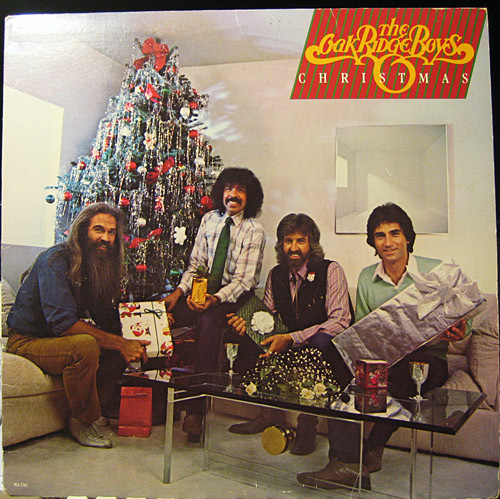 This entry was posted in Records and tagged The Oak Ridge Boys. Bookmark the permalink.